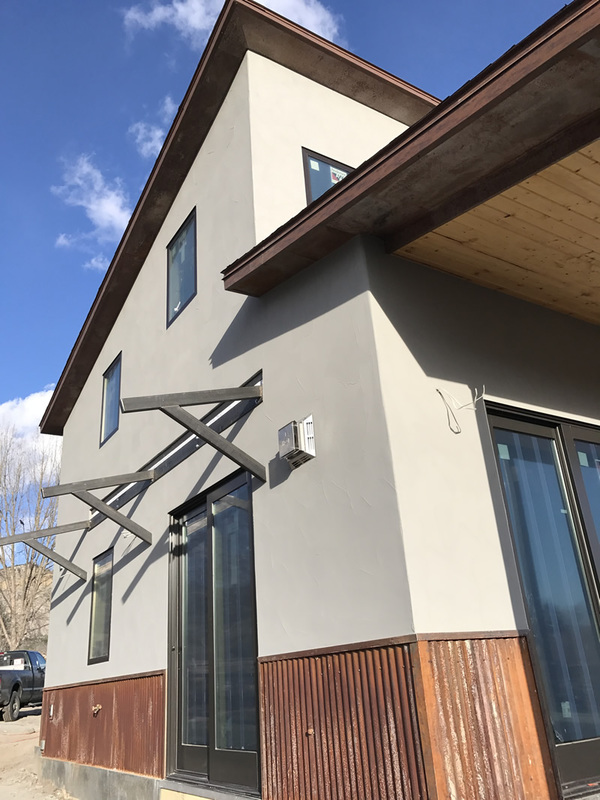 One coat stucco application consisting of a water resistant barrier, wire lath, fiber reinforced base coat with embedded fiberglass mesh, caulking around window and door penetrations, colored primer coating, and a synthetic finish to complete the application. 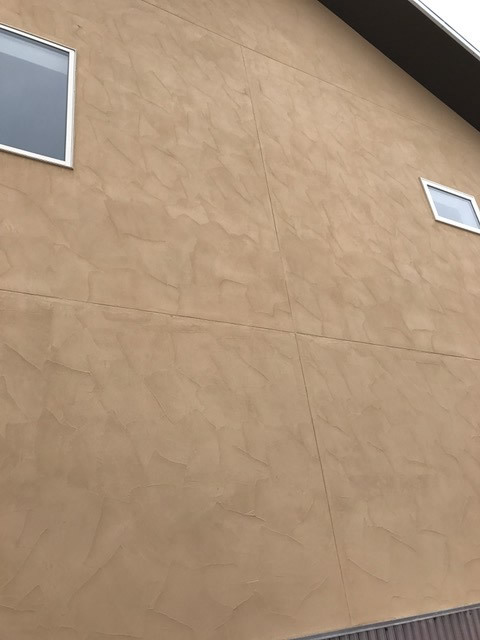 Traditional three coat stucco application consisting of the same application as a one coat with the addition of a scratch coat before the brown coat is installed. 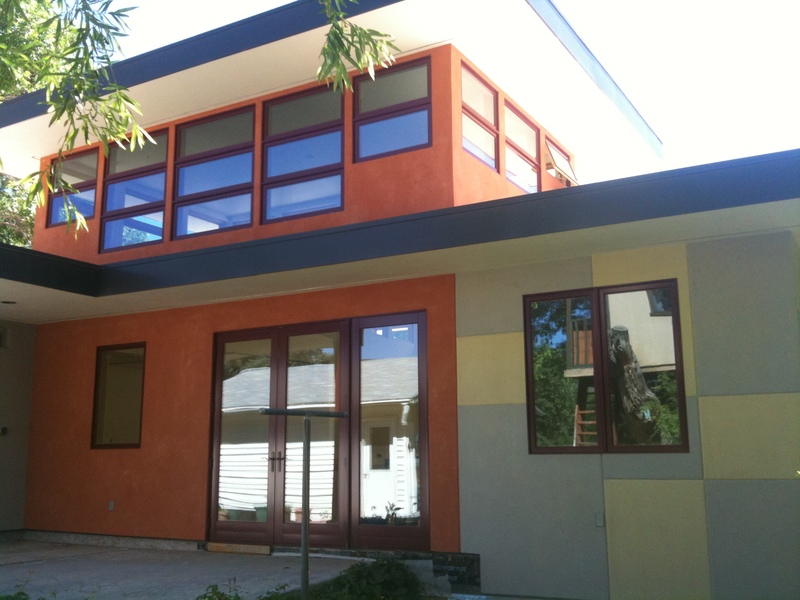 Efficient and high R-Value foam board is available to compliment our stucco applications. Cultured Stone– Leading the manufactured stone industry since 1962. 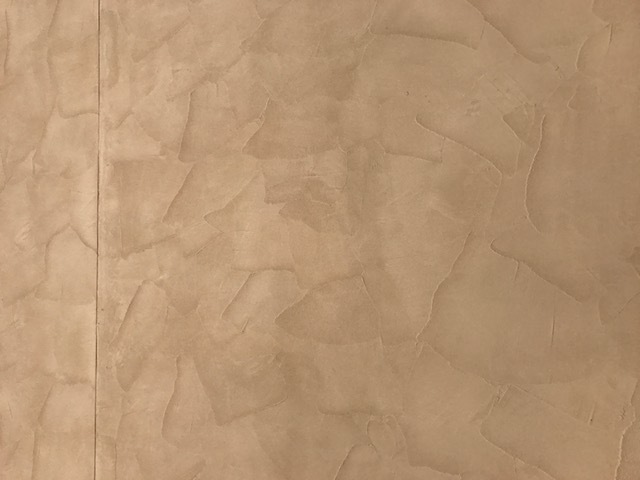 Natural Thin Veneer Stone – Providing the look and feel of Natural Full Veneer stone at a fraction of the cost and weight. 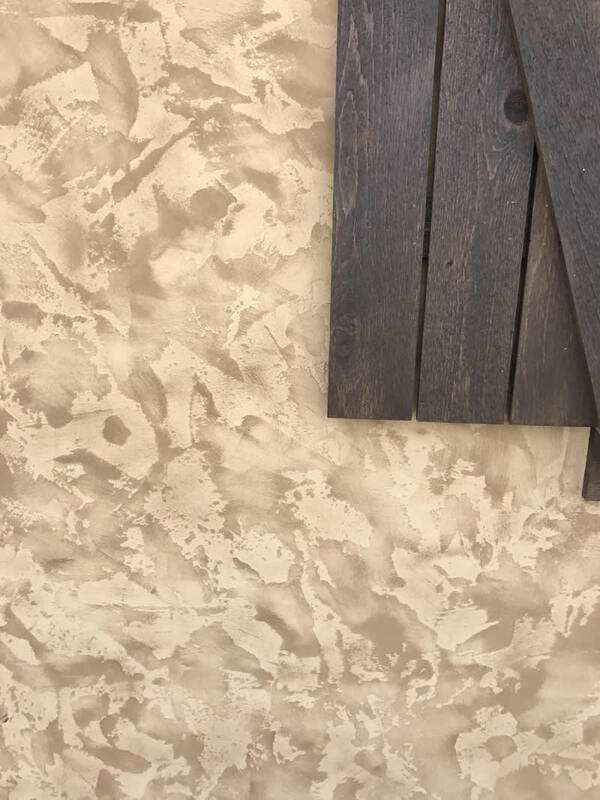 Complete drywall applications from hanging to textured finishes. Our family has been in the Colorado construction industry since the 50’s. 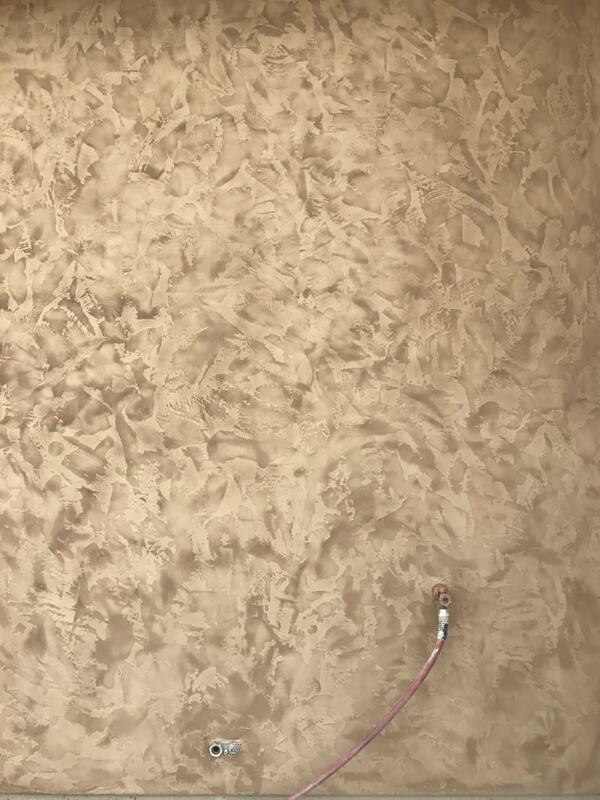 Three generations of general contracting has lead Casias, Inc. into a more concentrated construction firm specializing in both interior and exterior wall finishes. With our roots in residential home construction as well as general contracting, we can create your project with a well minded and complete wall application. We are locally owned and operated take pride in installing over the top products while helping our community grow. Casias Homes was officially established in 1972 in Montrose, Colorado. Over time and as the company flourished Casias Homes evolved into a more diverse construction company. With the implementation of both plaster and stone sectors within the company, the transformation of the company was set on an endless path of wall creativity. With the newly concentrated fields it was time for the company to become incorporated as it is now known as Casias Incorporated or Casias, Inc. Ultimately our goal is to create high quality, environmentally friendly, and efficient wall applications that are not only aesthetically appeasing, but are also functional. 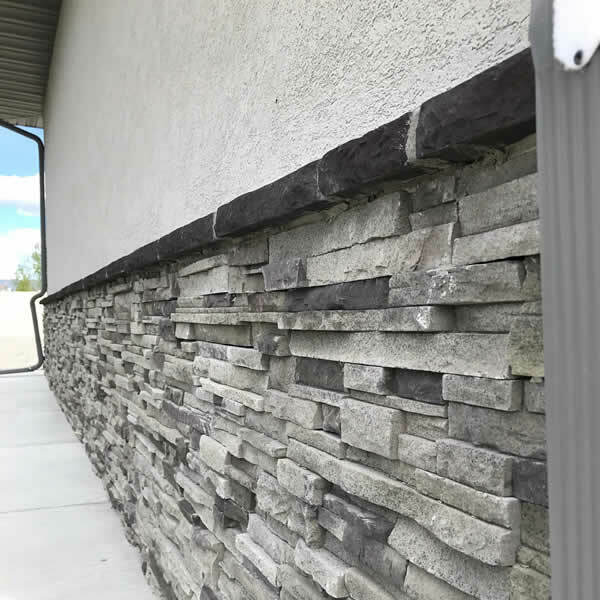 With the mechanics that are available within the wall, from efficient water drainage to high R-Values, we strive to construct intelligent wall applications to combat exterior elements. We offer a wide range of interior and exterior wall claddings – from pre-construction planning and design, through the implementation of the wall application, to repairs and remodels. We strive to produce quality products in a timely and efficient manner with the ultimate goal to encapsulate every project per specifications. Each client receives one-on-one attention through the entire process from color selection to design implementation. Creativity is achieved through a combination of our architectural designs and experience as well as the input obtained through brainstorming sessions with the client. The style of our work is as unique as our clients. With each new client a new dream becomes reality. Expect style and creativity that compliments not only the project, but the owner as well. If you would like to contact us, please fill in the form below, add in any comments or questions, and then press submit. We will receive your information immediately and respond as soon as possible. If you need immediate information about any of our services, please feel free to send us an e-mail to casias.inc@gmail.com, or give us a call at 970-249-6383. Copyright © by Casias, Inc.. Design by High Elevation.